Here’s an installation we completed just before Christmas. Our client wanted a stress free system that can be used daily by the whole family. 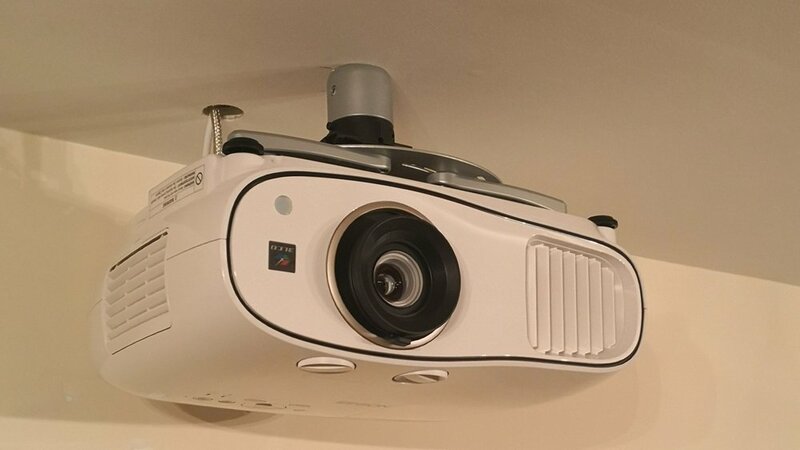 After an initial consultation we agreed that a 5.1 surround system combined with a projector and ceiling mounted screen would be perfect for all of his needs. 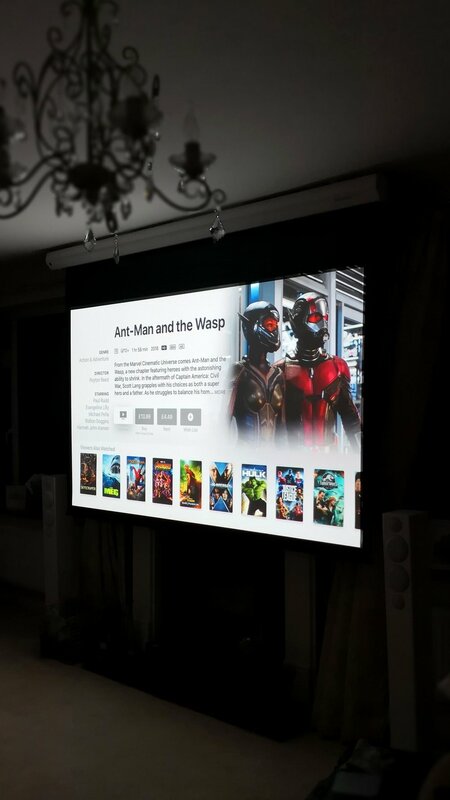 The addition of a Control4 system gives the client control of his existing television, sky box and the kit that we installed, all on one remote! The installation took one day, with cables run through the ceiling and under the carpet to keep everything neat and tidy!